Liverpool have had a lot to celebrate so far this season and they enjoyed some more festive cheer on Sunday with their Christmas party. The Reds sit top of the Premier League table with 48 points from 18 games and remain the only unbeaten side in the top flight. And Jurgen Klopp’s side were allowed to express themselves in a different way with their annual Christmas bash at the weekend. 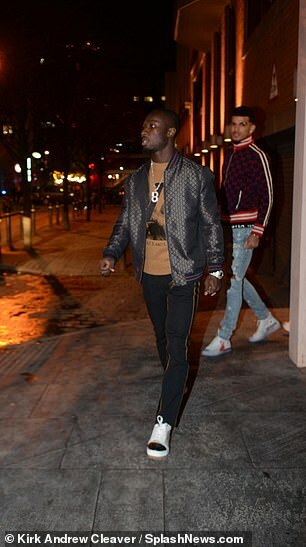 Key squad members such as Sadio Mane, Xherdan Shaqiri and Trent Alexander-Arnold were all pictured leaving restaurant Peter Street Kitchen in Manchester before heading off to China White Nightclub. 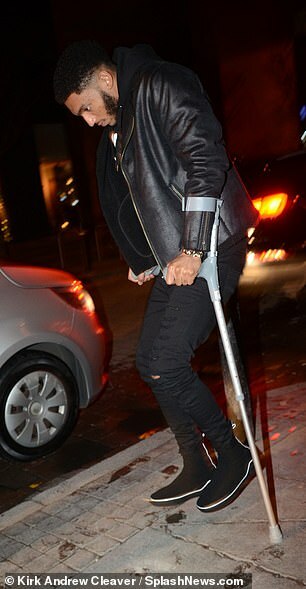 Daniel Sturridge, Dejan Lovren and Joe Gomez also attended – with the latter on crutches as he recovers from a fractured left leg injury. 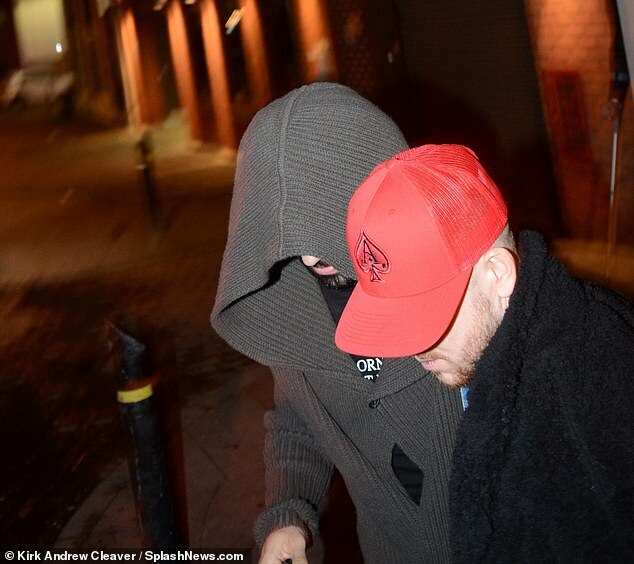 Talisman Mo Salah tried to keep a low profile as he kept his head bowed and covered with a hood. Summer signing Naby Keita was also present as he continues to adjust to English football following his summer move from RB Leipzig. 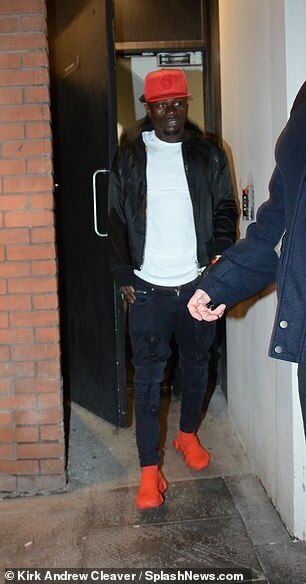 Divock Origi, Dominic Solanke and Nathaniel Clyne were others spotted on the night out – with the China White Nightclub venue the Christmas Party destination for Manchester City earlier this month. Liverpool’s attention will now be on Newcastle – who they host at Anfield on Boxing Day. The Merseysiders sit four points clear of second-placed City following their shock 3-2 home defeat by Crystal Palace. City’s defeat saw Tottenham move to within two points of second place following their emphatic 6-2 win at Everton on Sunday. On a three-way title race between Liverpool, City and Spurs, the Reds boss Jurgen Klopp said: ‘You make these stories about who is in and who is out. 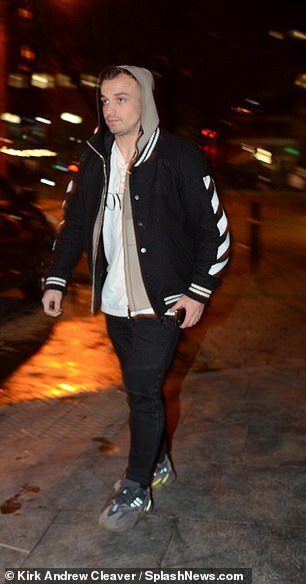 ‘I saw the game against Everton. The first goal of Tottenham was a situation Tottenham needed because Everton played more than OK.
‘They hit pretty much everything and it was really impressive what Tottenham did. The same will happen with Arsenal and Chelsea. Nobody should feel out of the race. ‘For me, Tottenham were never out of the race so why should I be surprised they are in it?